The Norwegian-British Chamber of Commerce offers an excellent business network where many contacts can be made and business opportunities explored. We have a varied event programme throughout the year, in London as well as in Aberdeen. 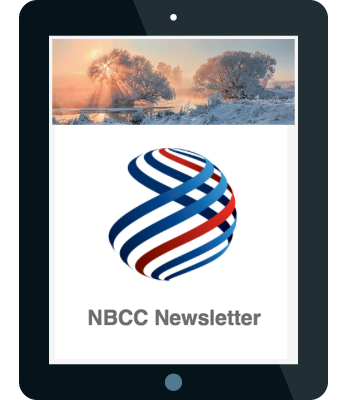 Members are invited to bring guests or clients to NBCC events. Events are normally open to non-members, unless otherwise stated. We look forward to seeing you there!